My sister also gave me a little aquarium with a little beautiful fish, it's such an amazing and unexpected gift, but it's hard to take a picture of it. I hope you all got everything you wanted, I know I did and I am very thankfull for that. love your gifts! 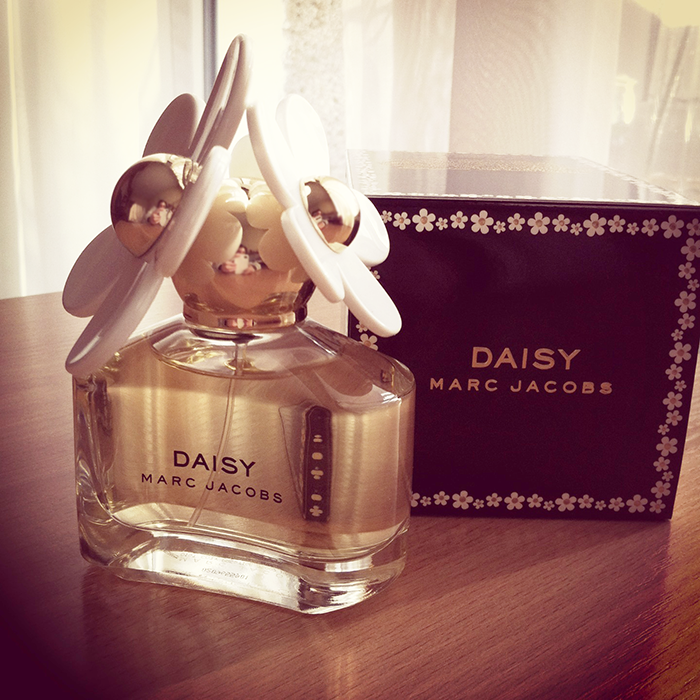 I wan't the marc jacons perfume smells lovely. Wow! Your blog is amazing! I like his! Lucky you had with Santa, that perfume is great, I want it too! Kisses! Awesome gifts!!! Lana Del Ray <333!! 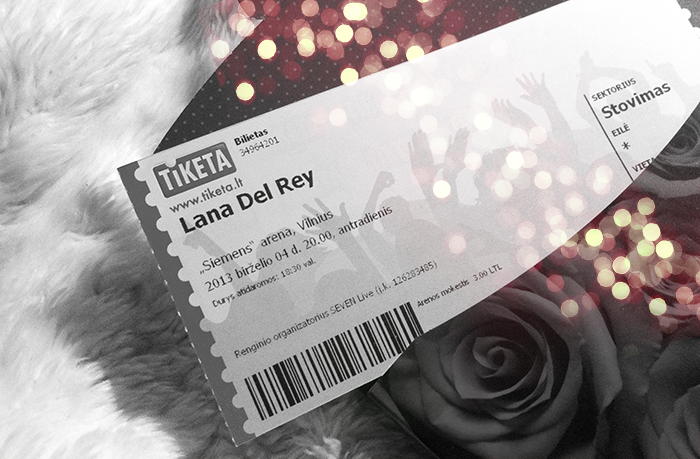 ahhh i wanna go watch lana! Looks like some awesome gifts! oeh really lovely gifts you have there! Enjoy them! 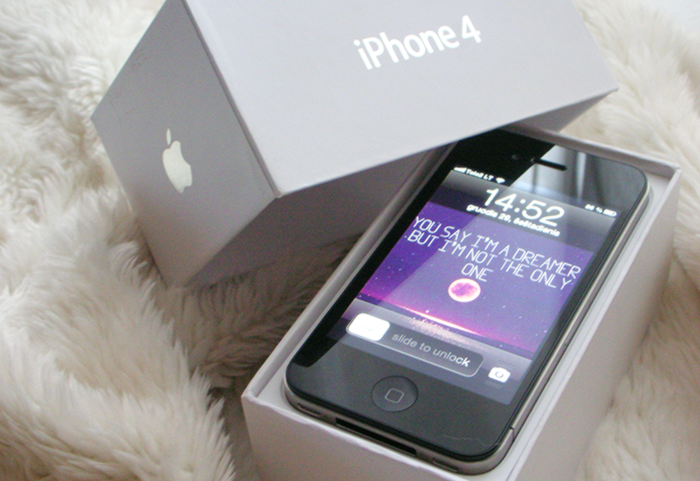 I wish I could have an iphone. Jetus kokios brangios dovanos, sakyciau per daug lepina..